Our trials start next week. 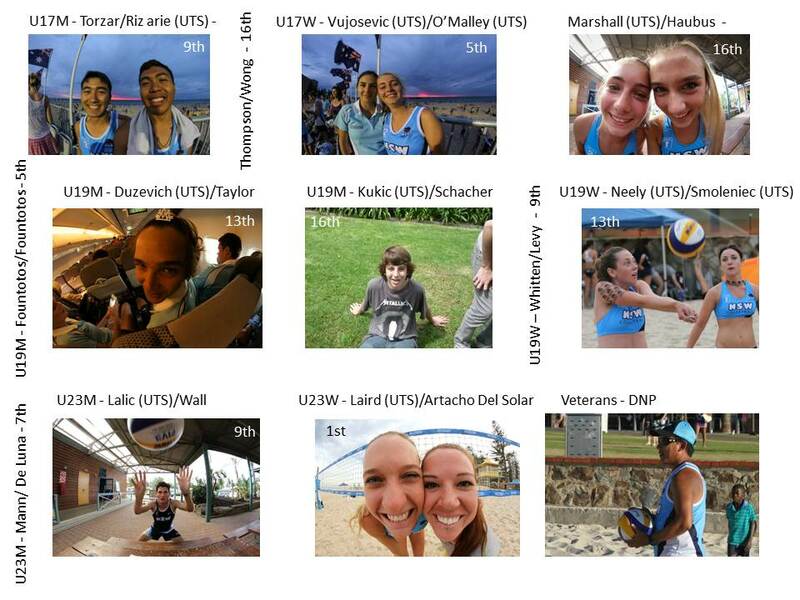 These are open trials for the men’s & women’s senior UTS Volleyball representative Honours and Divisions 1 & 2 teams. The venue for all trials is Sydney Boys High, Cleveland St, Moore Park. Girls Juniors trials will be held at 5:30pm on 25th Feb at Sydney Boys High School. 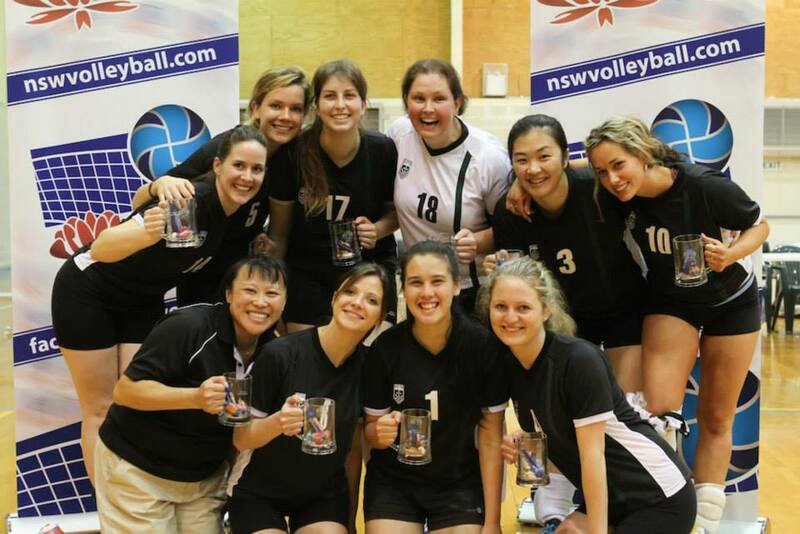 State Volleyball NSW shared their February 2014 update. Advisory panels are being set up to look specifically at junior development (10-14yrs), elite athletes (U15-U23), and coaches & course presenters. 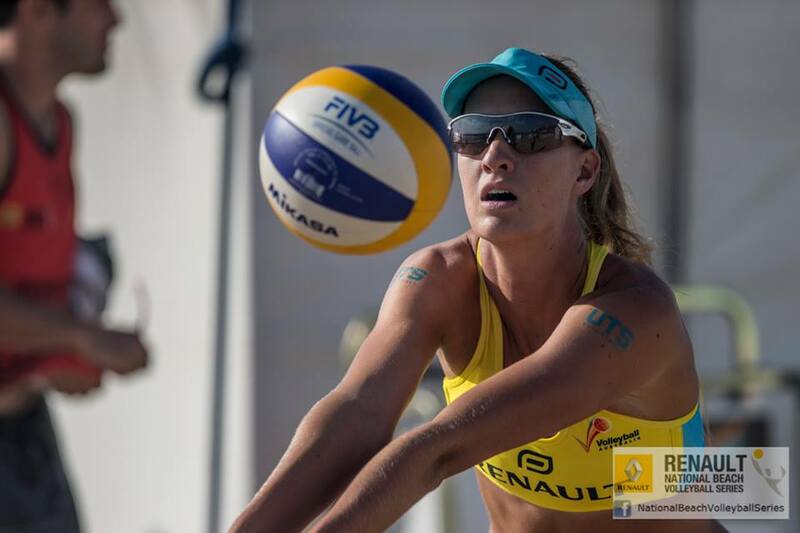 The Renault National Beach Volleyball Series will be visiting Cronulla for it’s final round of 2013/14 from 27th February with finals on the 1st & 2nd of March. They are calling for some help in putting on this event, but it is totally worth getting down there to watch! 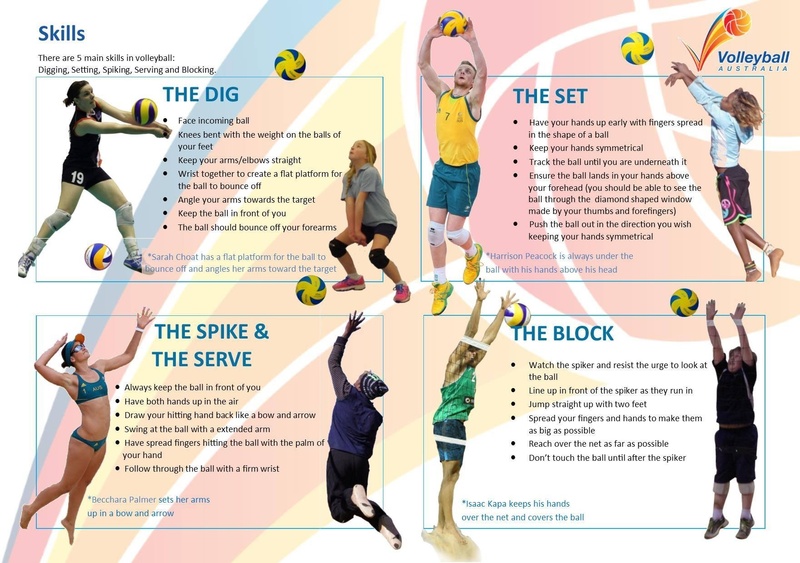 We encourage the wider volleyball community to get involved with these. Mats. Good for many things. Following some less than ideal weather for being on the beach…despite what our Beach expert Gregor told us… we will be moving the pre-season sessions indoors to Sydney Boys High. Sessions will continue from now up until when trials start on the 25th of Feb. So we have 2 more weeks inside. 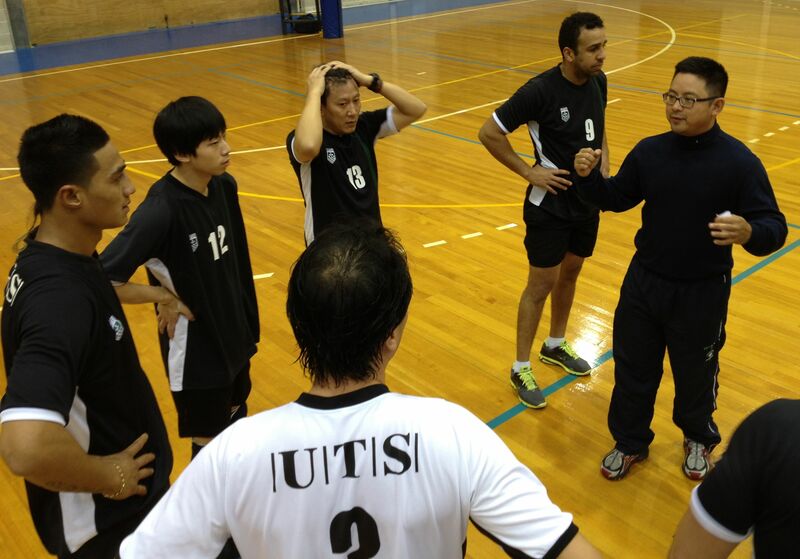 As UTS have done several years in a row now, UTS Volleyball club will run a coaching workshop for its coaching group prior to the season getting going. The sessions will focus on skill models, error identification/ correction, use of statistics and other topics. 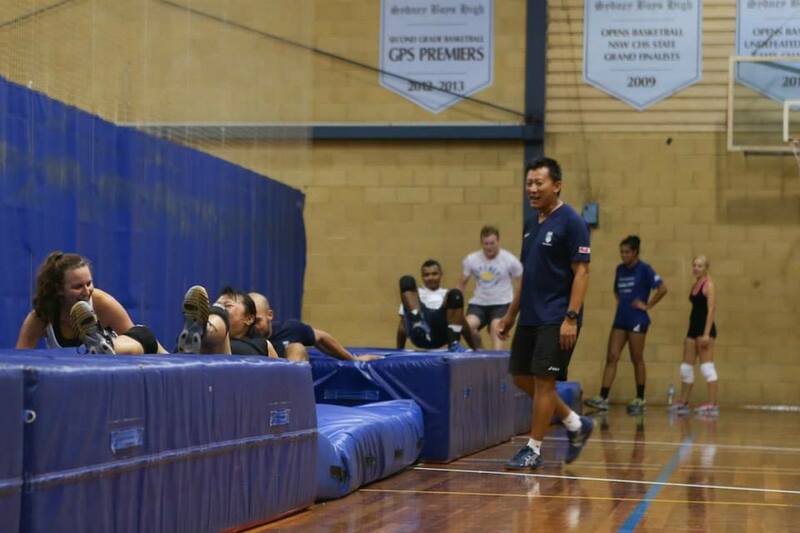 UTS volleyball extends the invitation to other NSW coaches (state & club) to attend, although please get in touch with us at utsvolleyball@gmail.com to confirm your attendance. Do players ever look like this during timeouts? For what seems to be the first time, NSW Volleyball took a squad of 13 pairings to compete at the annual AJBVC in Glenelg. Arriving 2 days earlier to prepare for the distinctive weather conditions that Adelaide had to offer, we admired the abilities of Australia’s’ greatest beach volleyballers competing in the finals of the Renault National Tour. Just watching the two gold medal matches proved to be a tough endeavor as we sat there with our free melting movenpick ice creams under whatever shade we could steal from the person next to us. However, with the temperature rising into the high 30s, it was essential for a quick dip in the water after every serving of ice cream we could manage to get. Moving on to our accommodation, a bunkhouse set in a holiday park on West Beach provided for an action packed venue for card games and no tennis. Mainly so that we could focus on the sport we travelled to play. Nevertheless, Adelaide ashored us that sleepless night would be well ahead of us as the fans that sounded like a mix between a kid clicking away at an all night game of counterstrike on his computer and higher pitched sighs from what seemed to be a woman’s voice. In addition, once Mr. Jones figured that all the fans must have been switched to the winter setting, we rogered what he said and had much cooler nights. The only other problem everyone seemed to have from the bunkhouse was the lurking smell from the boardwalk to the kitchen. It initially started on the first day we arrived after Nam and I picked up the groceries from the Woolworths delivery. After dropping them off at the communal tables outside our room, I think Nam dropped something… wet, in addition to the groceries, that probably lingered and worsened in smell as the days went on. Besides all that, it was actually fantastic being located just next door to everyone else in the NSW squad as it not only brought upon a team vibe amongst everyone, but there was no hesitation in support between pairings when one pair had a games break. Especially when going for a quick dip and swimming around the pier a day after a shark siting, it was great having someone else’s support reassuring you that there were no sharks, even though I lurked beneath grabbing the feet of the overtly nervous Michelle Slack-Smith and 13-15 y.o girls. Regardless, that set up for accommodation is what I look forward to again. Moving onto the championships itself, our pre-tournament was cancelled do to the clash of organisation between the national Tour and Volleyball SA. It was probably better not to play as there were no restrictions about play in the heat for that tournament. Starting off on the Monday, earlier than expected due to the heat (wake-up 5:15am, game 6:30am) 5 NSW teams ventured over to the beach and won four of those five matches. A bit of a difference to the first day of National juniors for indoor where every NSW team lost their first match. Anyway, due to the heat, games were reduced to first to 15 points each set with first to 12 in the third. At 6:00 am that day the temperature was already 29 degrees. By 9:30am the temperature had risen to 35 degrees and all current games were completed and play was stopped until 6:00pm when the temperature had cooled. For the next three days of competition, all games started at 6:00am which meant for NSW players playing in the first or second timeslot, a 4:45am wake up call was needed. To worsen things, games were reduced to first to 12 points in the first two sets then first to 9 in the third as games were going overtime from the Monday and the organisers could not fit in all available times due to the heat restrictions. This also meant play would cease around 9:30-9:45 when spectators or players for that reason could no longer see the ball and air swings on serves became a common occurrence. For my own pairing with Brad Wall, a beach player from Manly, this meant the earliest wake up call for each day, including the last day after we didn’t make playoffs so that we could support the other teams. In a slightly delusional state (due to the lack of sleep, around 5 hours each night after I overcame the heat of my bed) everything became funny, even Nam farting on me. It was a shame though when NSW only had 1 team in a medal playoff after 3 pairings were knocked out the day before in essential quarterfinals. However, Mariafe and Nikki won the Gold in the u/23s women division. Well done girls! Overall, it was an extremely enjoyable week, and probably my favourite trip behind indoor junior nationals Perth 2010. And in a week where the playing time for beach volleyball was reduced due to Adelaide being the Hottest City on earth 16th January, the organisational end of the trip definitely made it so much more than what it could have been so it is much appreciated by myself and all other NSW squad members to Michelle Slack-Smith, Nam Pham, Lucas Carroll, Roger Jones, Marcos (Baghdatis), Caitlin Cockburn, Gareth Mann and Dieter Rokhamper. Also, I wish all the best to Nikki Laird. A former UTS club member whom was selected as part of the AIS alongside partner Mariafe. Both these girls will be playing on the Renault National tour over the next month and have currently lost the first two events in the quarterfinals. They will be playing in the NSW event at Cronulla on the 28 February – 2 March and any support goes a long way!! Lastly I will leave you with one quick tip. PLAY BEACH! Nikki & Mariafe Win Third Round Of Pro Beach Tour! Mariafe and I landed in Scarborough beach, Western Australia for the third round of the national tour last Thursday with redemption in mind. We managed to top our pool in both rounds previous and just couldn’t pull the trigger when it came to the single elimination rounds bowing out with two 5th’s! We got our draw midday on Friday and realized that if this event was going to be the one for us to breakthrough in, we were going to have to battle from the start. We had arguably 2 of the strongest teams in Australia in our pool. We managed again to top our pool by the end of Saturday beating both teams in tough 3 setters. Heading into the single elimination round we were both anxious about previous tournaments but had the utmost confidence in our teams abilities and the way we had been playing through the tournament so far. We won our quarter final which put us into super Sunday for the first time this year! This was the first finals day I have been a part of for 2 years as I was injured for most of last year, making it all the more sweater. I was asked by the commentator at the end of the match if making the finals was enough to which I answered, ‘no way’. We took on one of the teams from our pool play again in the semi final and won another long 3 set match to put us into what would be our first gold medal match on the national tour as a team. We faced the number 1 team in Australia in the gold medal match, who currently are ranked number 9th in the world! We managed to lose the first 8 points of the match in possibly one of the most shaky starts to a game I’ve been a part of! I have no doubt that the majority of the crowd was expecting a white wash. We found our feet mid way through the set and brought the score up to a semi respectable 20-17 before losing the first set 21-17. The second set was much more like a gold medal game style of match. We went point for point all the way to the end where we took it out 21-18. The third set was the business end. We kept our cool talking mainly about what we needed to control on our side of the net and being patient about our skills coming off eventually. We battled point for point again until a net dribbler gave us 3 match points. We took out the set 15-13 in one of the most exciting wins of my career so far! The emotion felt at the end of it was something that had been built up over months of hard work and adversity and it felt great for our team to finally break through the hold that Lou and Tee have had on the national tour as the force they are! As nice as it was to win my first national tour, it’s just one of many. The competition will only get stronger and the tournaments harder which means no rest for the wicked. We’re back on the sands all of this week training to back it up this weekend at St Kilda! You are currently browsing the UTSVC blog archives for February, 2014.